*It’s the year I started blogging! And why is 2009 special? It was the year Pat Hatt got his cat Orlin, started his foray into Internet ventures, and won huge money gambling! It’s also the year Cherie Reich decided to write with publication in mind instead of just writing for the sake of writing. 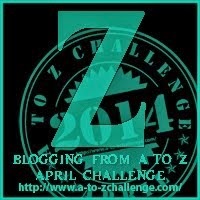 And we’ve finally reached the end of the 2014 A to Z Challenge! Here is part two of the upcoming theatrical releases for May! (Part one was yesterday.) As always, descriptions courtesy of the IMDB. Snarky comments by me. 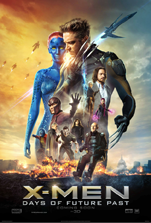 So many X-Men – the movie just might explode. Author Jack Lewis Baillot is hosting a video contest! See her site for details. 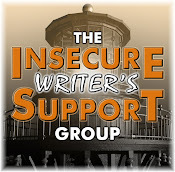 I have the honor of wrapping up with Z at both the Insecure Writer’s Support Group and the A to Z Challenge Blog today! Don’t forget to score my Lord of the Clones performance at Father Dragon Al’s site! The dwarves are conspiring against me and I need your help. 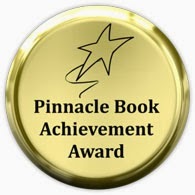 My publisher let me know that CassaStorm has won the Pinnacle Book Achievement Award! 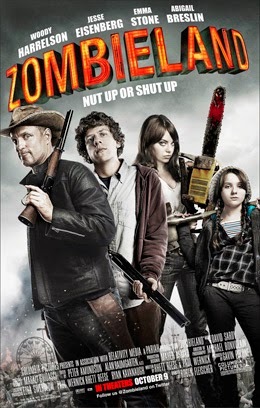 Seen Zombieland? Following the awesome Pat and Cherie? Did you survive the Challenge? Excited for either movie? Did you cast your vote for Lord of the Clones? Going to take a long nap now that the Challenge is over? And what do you remember best about 2009…? After years of watching the series, fans finally got a big screen version. It focused on the main mythos of the alien colonization of earth, complete with spaceship at the end. (Which of course, Scully didn’t see!) 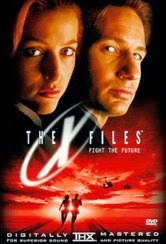 The film was true to the series while placing the X-Files on a much grander scale. *Average cost of new house - $129,300.00. *The Search Engine Google was founded. And why is 1998 special? Because that year, Al Diaz said someone believed in him so much that it made him believe in himself as well. It was also the year Natalie Aguirre adopted her daughter from China in April, and it was the year Jamie Ayers got married! 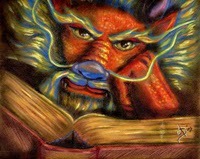 Father Dragon Al is an artist and writer who hails from Mexico. He’s a wise old dragon, tended to by many dwarves. (Even more the year they got a hold of my cloning machine.) Al is a multi-faceted person – devoted, caring, and a man of honor. My best friend, I’d trust him with my life. Al blogs at Dragon on a Mission. Natalie is a writer and co-hosts a top young adult site. She gets the insider scoop on authors and agents and shares them with the world. One of the nicest people I know, Natalie is very involved and knowledgeable when it comes to books. She blogs at Literary Rambles. Milo James Fowler has a slew of new releases coming out over the next two weeks. He also signed the deal for a sequel to his novel and it will come out in November. Way to go, Milo! 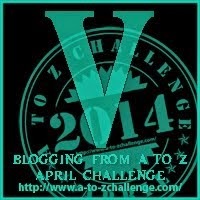 C. Lee McKenzie has been featuring other bloggers for the Challenge through a contest. 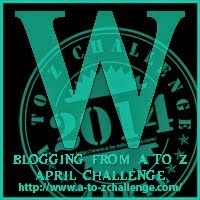 Each week is a new prize, and the winner drawn from those who guess the most bloggers correctly from her posts and hints. Last week, I won! Thanks, Lee. Based on the novel by Dean Koontz and directed by Stephen Sommers. The film follows a young man with clairvoyant abilities as he tries to uncover a terrible event that’s about to take place in his town. 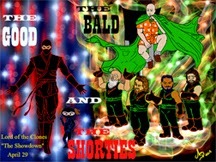 The best way to describe this film is it’s a murder-mystery, supernatural, comedy thriller. The ‘I see dead people’ concept isn’t original, but the movie executes it very well. It’s incredibly entertaining, powerful, and hits all the right notes. It has a great cast. Anton Yelchin (Chekov from the latest Star Trek films) is Odd and plays the character perfectly and believably. Willem Dafoe is solid in his role as the police chief who not only benefits from Odd’s abilities, but he helps keep them a secret. 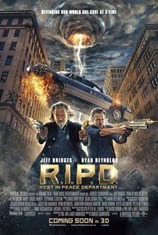 Overall, I was very impressed with this film and highly recommend it! Fan of the X-Files? Following Al, Natalie, and Jamie? Read any of Milo’s books? 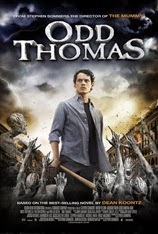 Seen Odd Thomas or read the book? Ready to visit Al tomorrow and cast your vote? 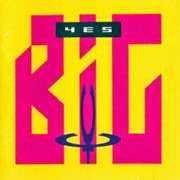 And what do you remember best about 1998…? 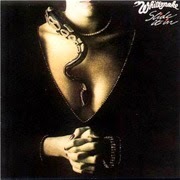 An amazing concept album, it interprets the story of the Count of Monte Cristo. X is the detective trying to track down Cristo-O after several vengeful murders, and it’s the development and arc of the characters that makes the story. 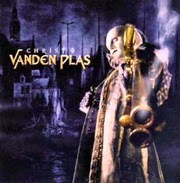 If you are a fan of prog rock, Vanden Plas is an amazing German band. And why is 2006 special? It’s the year Emilyann Girdner married her husband! Emilyann is an author and highly creative lady. 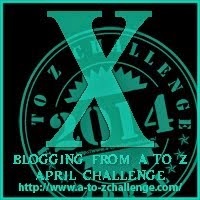 She likes to challenge herself and has fun on her blog. That smile of hers is so genuine and she has a great heart. Emilyann blogs at Anything Imagined. Today I am a guest of Ellie Garratt’s as she rolls out a new feature, Where I Write! Rachel Morgan is starting a new series! 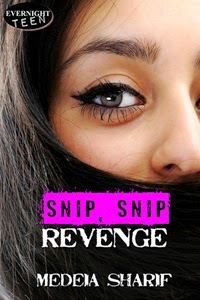 She’s giving away a prequel to the Trouble series, Forgiven. Visit her site for details. 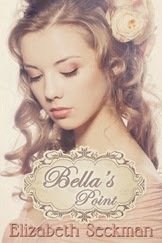 And you can join Medeia's giveaway to celebrate the release of her latest novel. 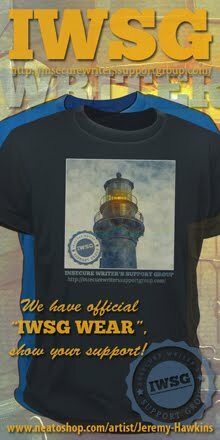 See her site to enter. For those of you who are hesitant about the upcoming Godzilla, let me give you a little background on the director. This will be Gareth Edwards’ first big budget film. Previously he’d worked in special effects and directed a few television series. 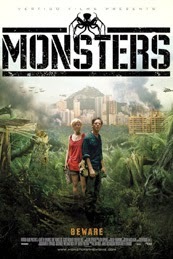 That may sound like a potential disaster, but Monsters turned out brilliant. While ‘alien invasion’ is the theme, the story centers on the two characters as they trek through the infected area of Mexico, trying to return to the USA. It’s a slow-paced, thoughtful film about survival and the human heart. And knowing what Edwards brought to Monsters, I am not one bit worried that he will create an amazing Godzilla film. After all, it’s been fifty years since the last great Godzilla movie – we’re due! Fan of Vanden Plas? Following the awesome Emilyann Girdner? Excited about the new books? Seen Monsters? 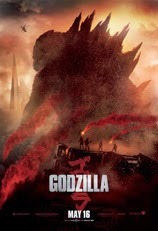 Even more excited now about Godzilla? And what do you remember best about 2006…? Don’t forget to visit Ellie Garratt!